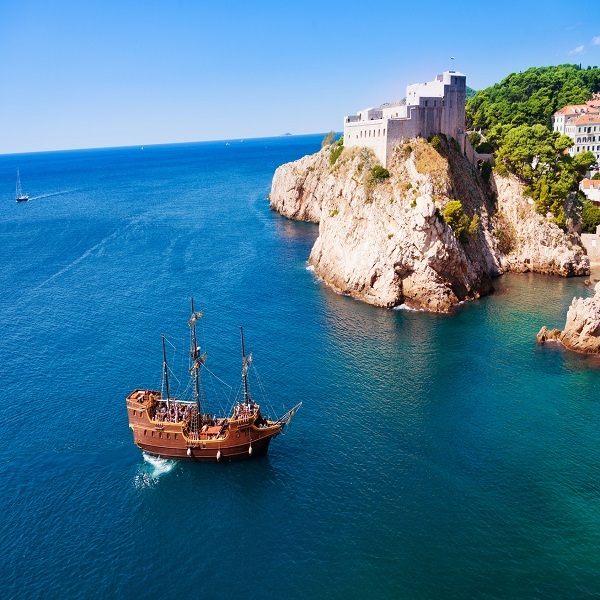 Montenegro, with its majestic fjords, sapphire blue waters, cobblestoned medieval towns showcasing a mixture of Roman and Venetian architecture, is often described as the surprise magical port destination by many intrepid cruise travellers. Montenegro’s port of Kotor, an enchanting medieval port town characterized by winding cobblestone streets, Medieval churches and Balkan traditions, is situated in the south of the Adriatic. Montenegro’s natural beauty, magnificent beaches, clear lakes, and gorgeous mountains provide a unique experience along the Adriatic Coast.